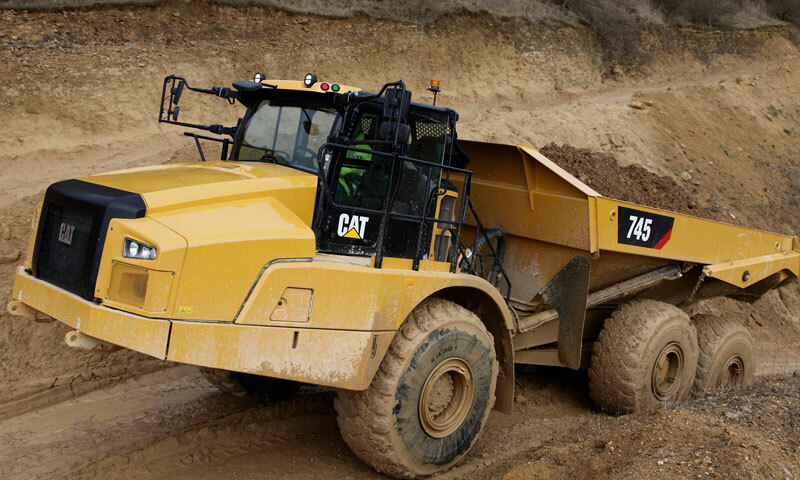 The new Cat 745 ADT offers a 41-tonne rated payload capacity. Offering a 41-tonne rated payload capacity, the new Cat 745 articulated truck is said to feature a world-class cab design, completely re-engineered from the inside-out using global operator feedback to advance comfort and ease of operation. 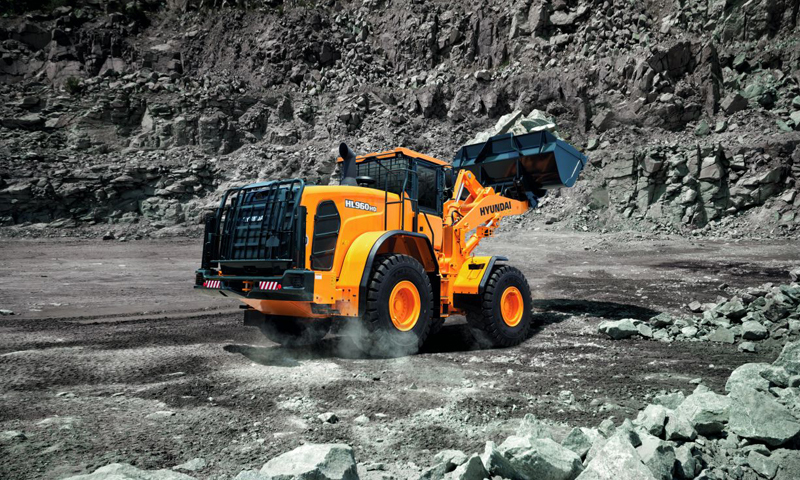 Upon cab entry, the new “wake up” feature initiates machine displays as soon as the door is opened, while the lighter/stronger cab door offers shut assist for improved sealing against dust infiltration. The quieter cab design lowers inside sound levels by 5 dB at the operator’s ear.New infrared glass reduces solar heating inside the cab, while left- and right-hand sliding windows increase ventilation and improve external communication with workers and the loading vehicle. Inside the cab, a new combined transmission and hoist lever gives operators efficient single-lever control over truck speed and body hoisting functions to minimise operator effort and automate repetitive operations. At the flick of a switch, operators can choose between manual or fully automatic assisted hoisting control, which automatically applies the Waiting Break, sets the transmission in neutral and hoists the body to maximum angle at high RPM. A new push-button lever control allows the operator to easily set the machine speed and select transmission hold/waiting break. Directional gear shifting protection on the new 745 articulated truck now protects the powertrain by bringing the machine safely to a stop when transitioning from forward to reverse and vise-versa. 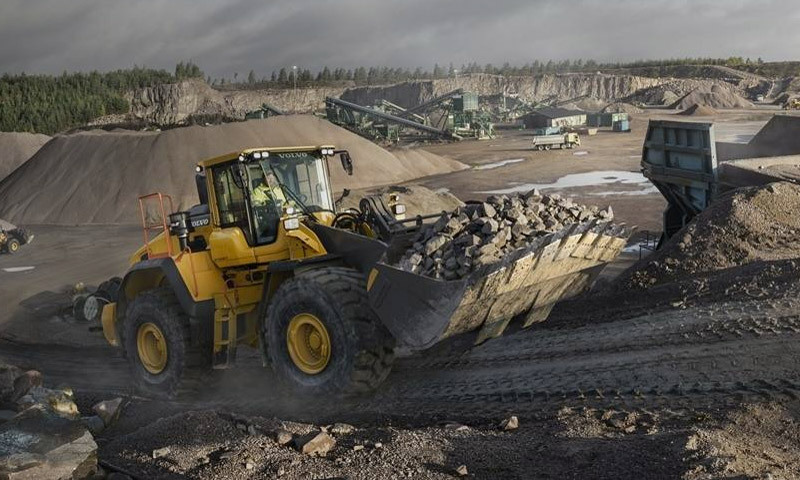 Further improving operator safety, the machine incorporates the new Cat Detect with Stability Assist system. This system audibly and visibly warns the operator if tractor or trailer unit has reached an angle threshold where it is in risk of tipping over. The fully Advanced Automatic Traction Control is improved by technology that will proactively apply the differential locks prior to any wheel spin. Terrain-based throttle smoothing prevents the new truck from surging when an operator is traveling over extremely rough terrain and is unable to keep steady pressure on the accelerator pedal. Builds on solid C Series design. The new Cat 745 articulated truck is said to incorporate all the field-proven features and performance of the C Series that deliver fast cycle times, high productivity and unmatched fuel efficiency for its class. Its powertrain is driven by the Cat C18 ACERT engine, rated at 504 net hp (375 kW. A new economy mode feature results in an average of 5% fuel consumption improvement in applications where a truck is not required to operate at full productivity. 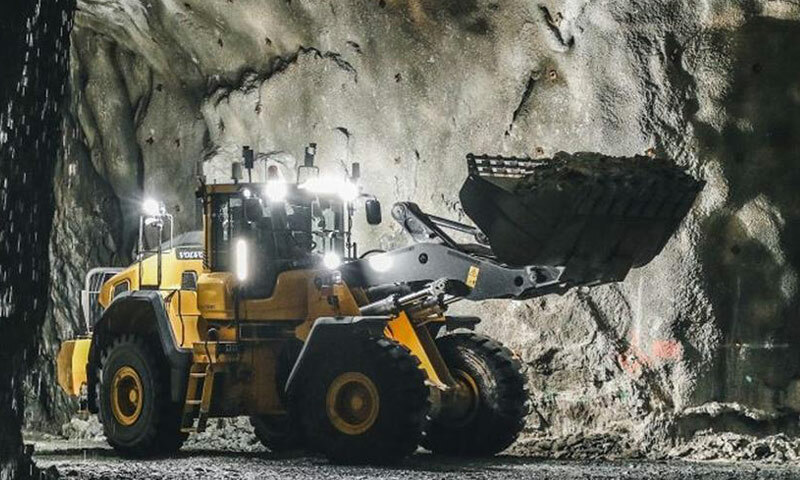 Cat Connect PAYLOAD technology for the new 745 truck allows customers to optimise operations and improve overall jobsite efficiency. 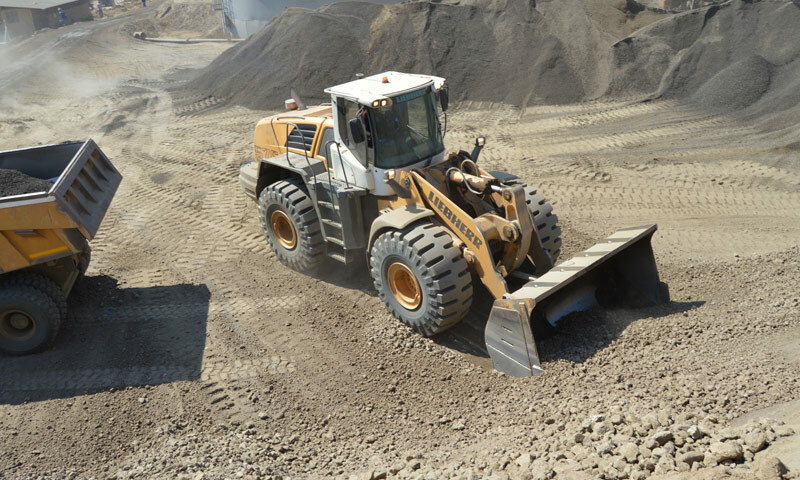 The available Cat Production Measurement system gives operators the ability to measure and deliver accurate payload with the confidence to boost productivity, lower costs and reduce the risk of overload damage.